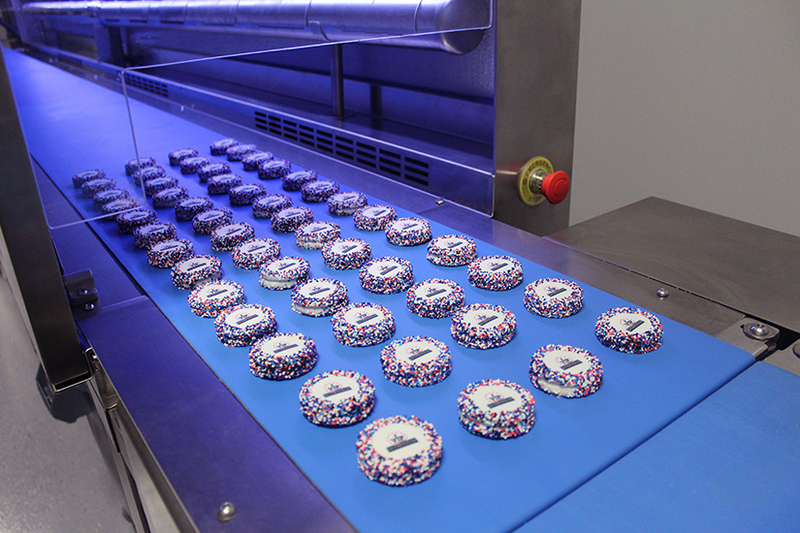 Supplier Midnite Snax (asi/71685) has announced the opening of a new food production facility. 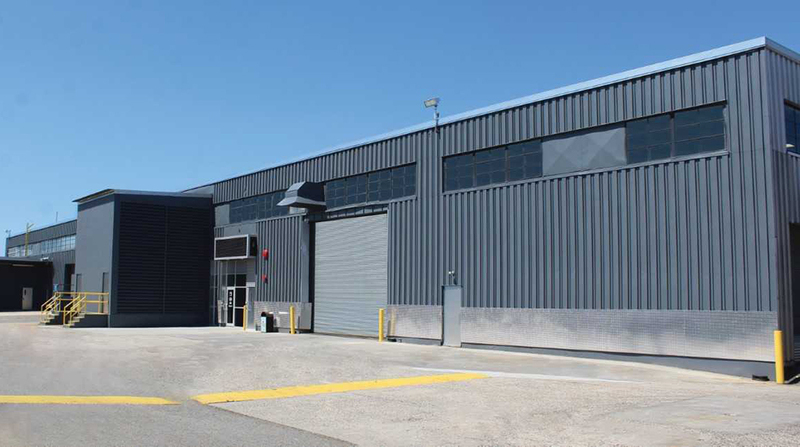 The candy, snack and gourmet food supplier will be adding a 35,000 square foot food production facility inside the same Bethpage, NY-based industrial complex that houses its current facility. 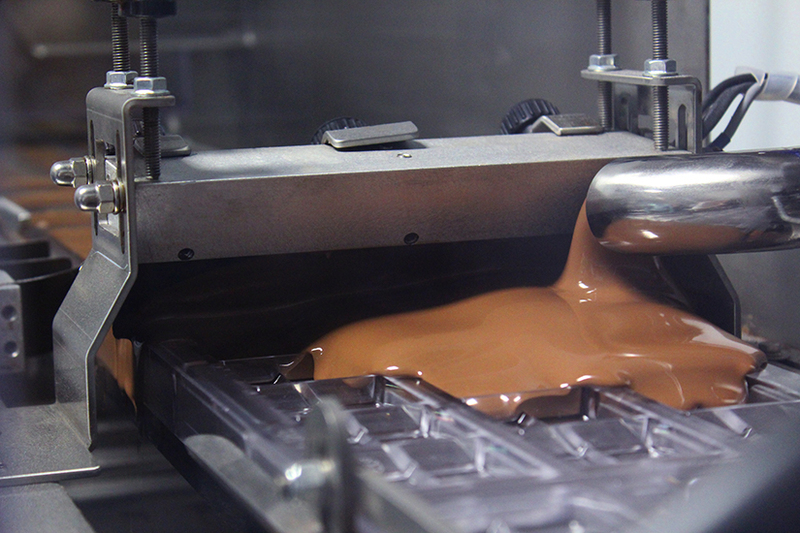 With a combined 120,000 square feet of manufacturing, warehousing and office space, Midnite Snax says it will now have room to launch its new gourmet chocolate line, Casabella Chocolates. “This is a very exciting time for us at Midnite Snax,” said David Katz, executive vice president and partner, in a press release. Just like the main plant, the new addition is an SQF (Safe Quality Food) food production facility that’s internationally recognized as exceeding global food and safety requirements. 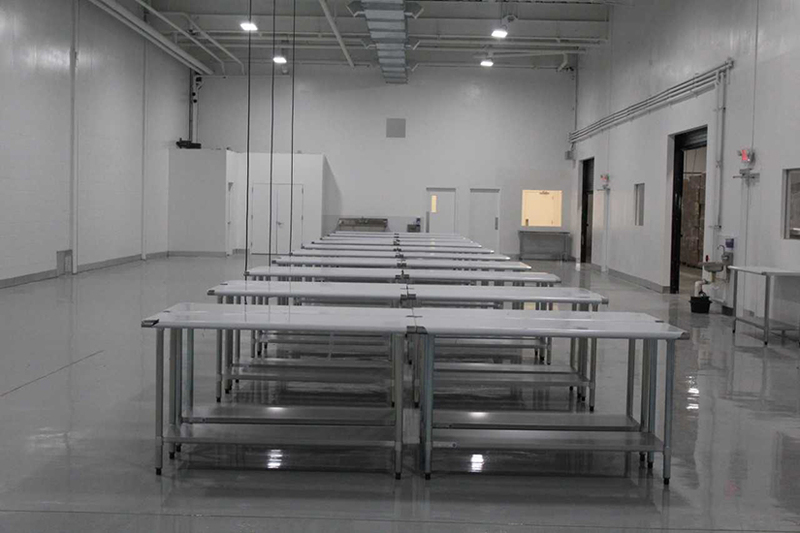 Katz went on to say that the new facility includes a “pharmaceutical clean room” which complies with the highest standards of food safety. Family-owned and -operated for more than a quarter century, Midnite Snax currently employs more than 200 people. For almost two decades, Mid-Nite Snax has offered the very best in food and candy packaging, providing our distributors with fresh and creative ideas. We have consistently been recognized for the high quality of our products and for the exceptional service we provide. Successful partnerships between distributors and suppliers only come about when we work hand in hand for a common goal; when we work together anything is possible! Our number one priority is to support our distributors in whatever area needed to ensure we are both satisfied and proud of the outcome. In making sure everyone is happy with the outcome of all orders, we take every in-hands date seriously. We have a 99.9% on time delivery rate; however, there are few instances where errors occur. If an in-hands date is compromised due to a mistake on our part, we will take whatever measures necessary, even at our expense, to rectify the situation. The possibilities for food and candy promotions are endless! Though we have a comprehensive catalog of our products, we always look forward to custom projects of all sizes. Our flexibility and creativity are two major elements that enable us to tailor each product to your specific needs. We can attest to the fact that we adhere to the highest standards of quality throughout our entire facility. Our production staff is well versed in the impeccable level of quality that we demand. We view our customers as partners and as such we want to provide you with the optimum product in every instance. If your client is not 100% happy with the completed product, we will go out of our way to fix the problem to their and your complete satisfaction. You can always count on us!